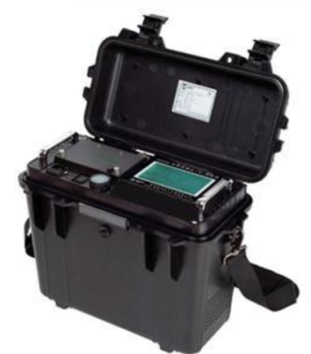 AZ Displays GmbH has recently been approached by a leading manufacturer of environmental monitoring instruments (air quality/ pollution monitoring) looking for improvement opportunities related to poor readability performance of mono LCDs in some of their outdoor products. 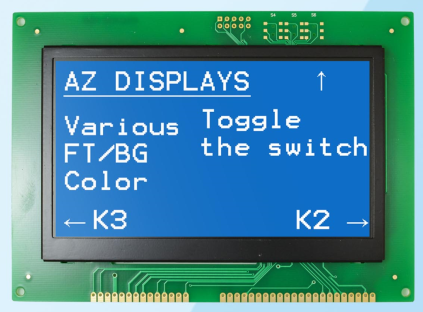 AZ Displays GmbH has developed a High Contrast Graphic Module with TFT LCD logic (3.5â and 5â), while utilizing a monochromatic LCD graphics driver. Integrated with ZETTLERâs patented driver logic technology, this HC Module can offer an easy connection and plug-in replacement for customers' existing Mono LCD Module design while providing a much higher contrast, better viewing angles and more display color options compared to traditional Mono LCD products. About AZ Displays GmbH, Inc.